I think we all need this reminder from time to time… I know I do. What do you need to remind yourself of more often? 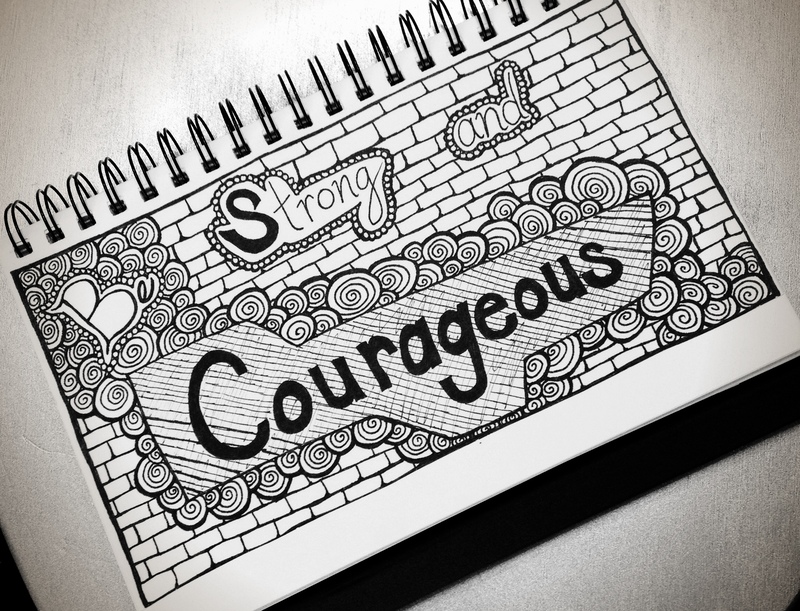 Posted in art, life, photography, randomTagged art, be strong and courageous, black and white, courage, doodle, drawing, ink, joshua 1:9, life, sharpie, strength, verseBookmark the permalink.